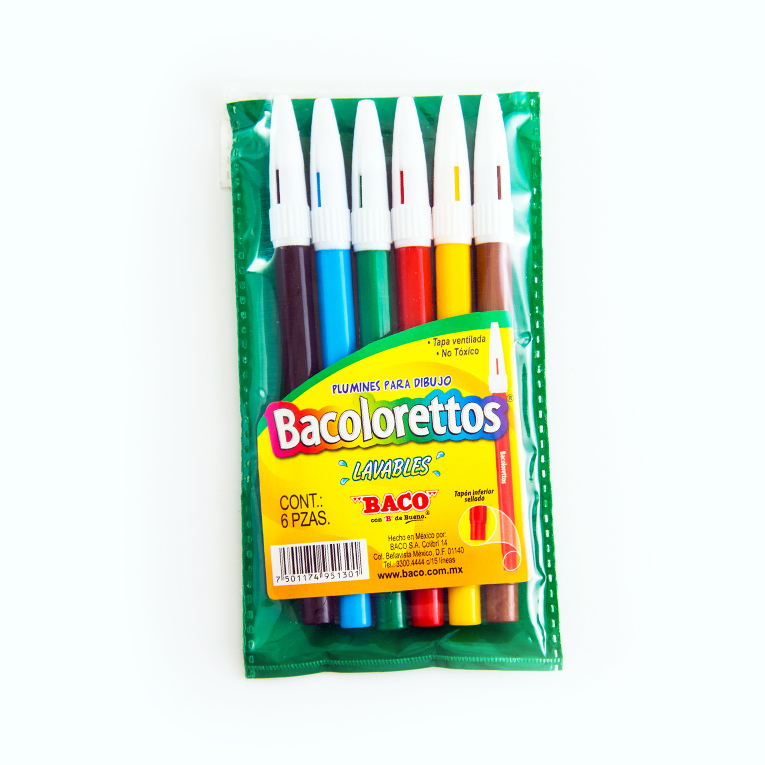 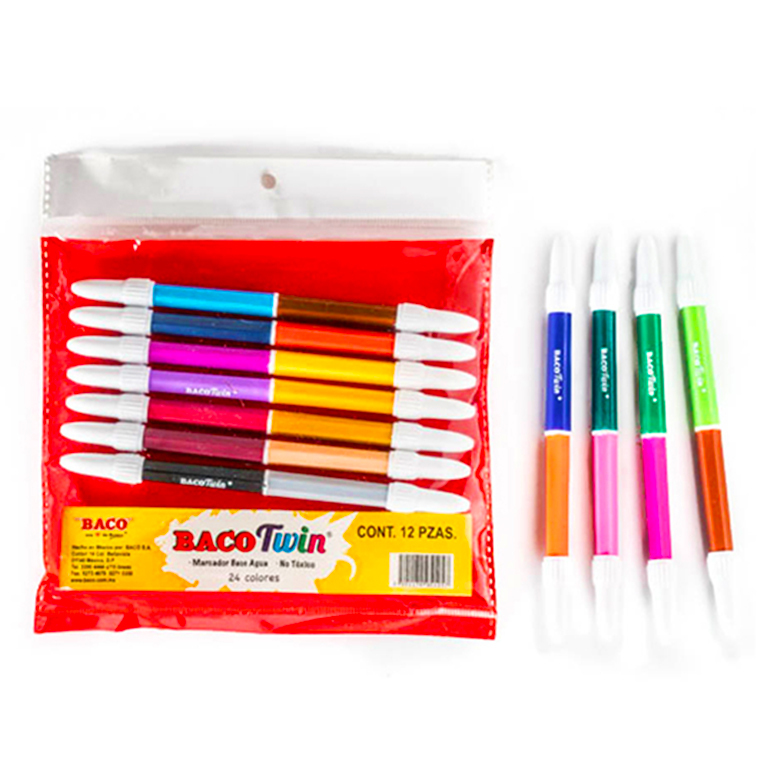 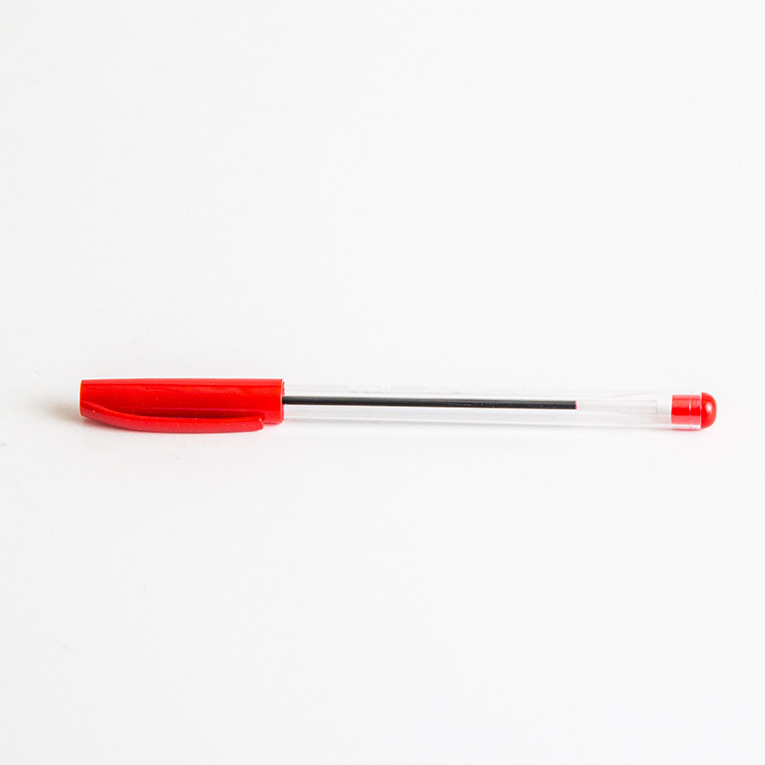 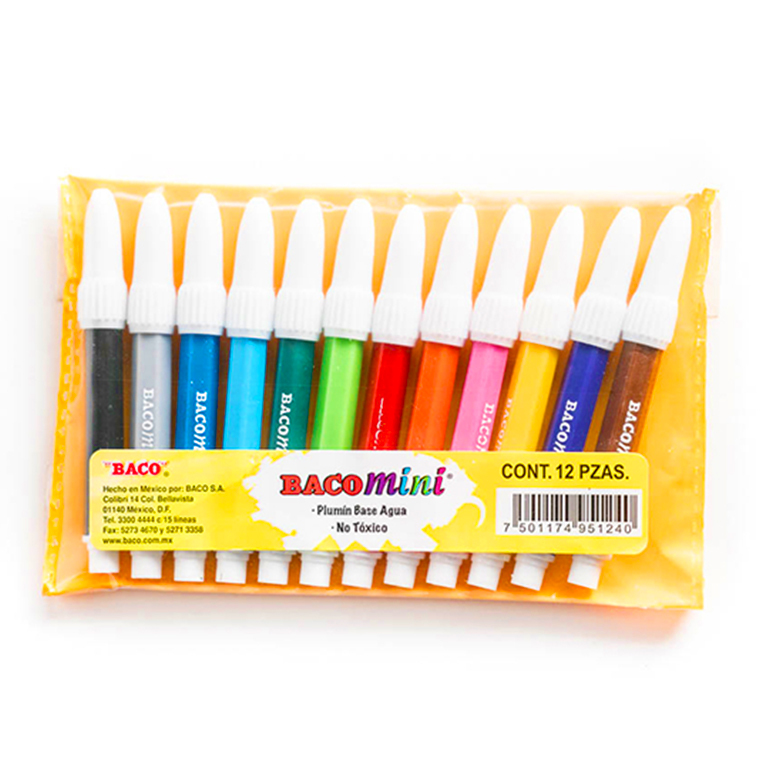 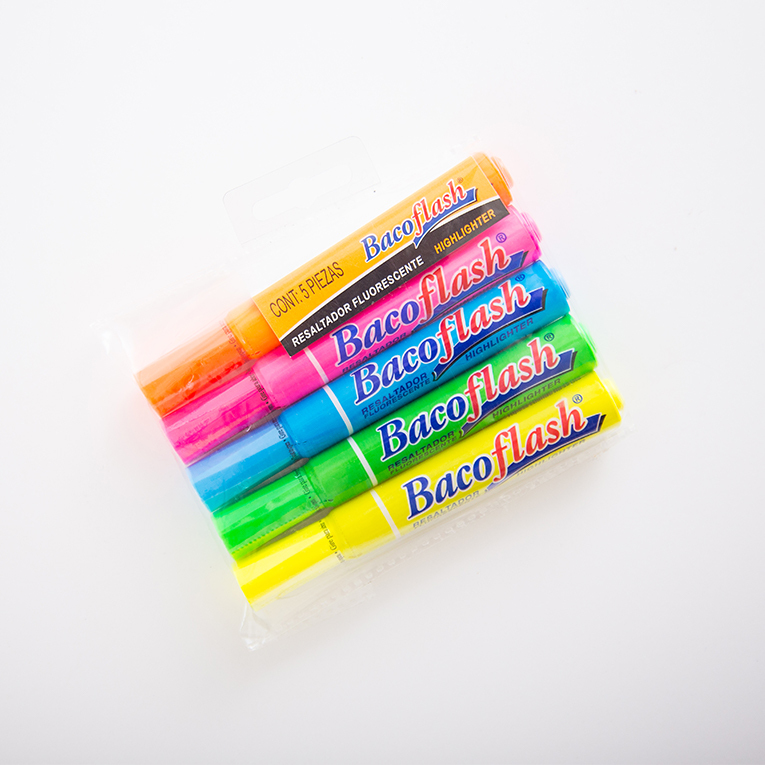 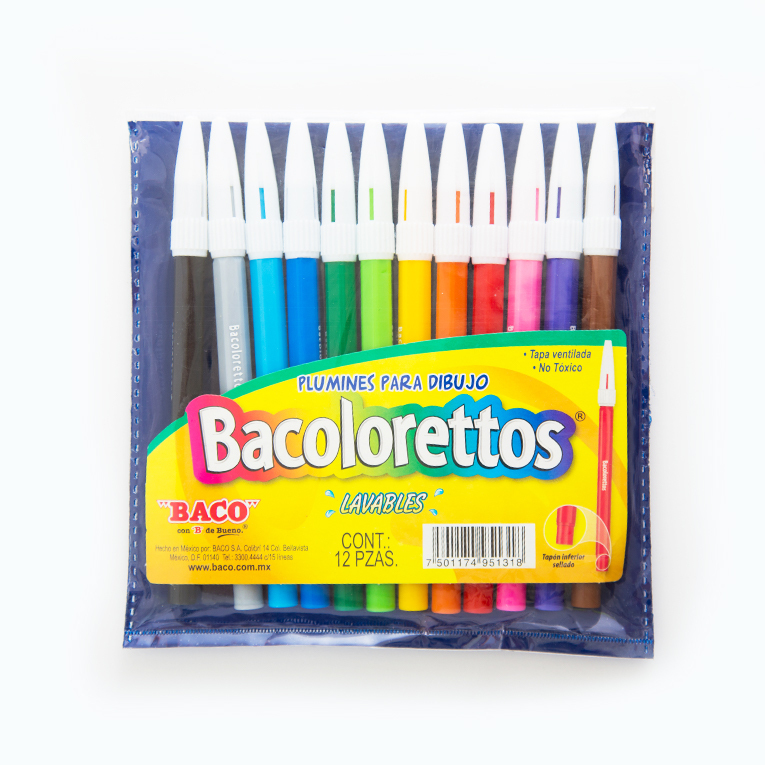 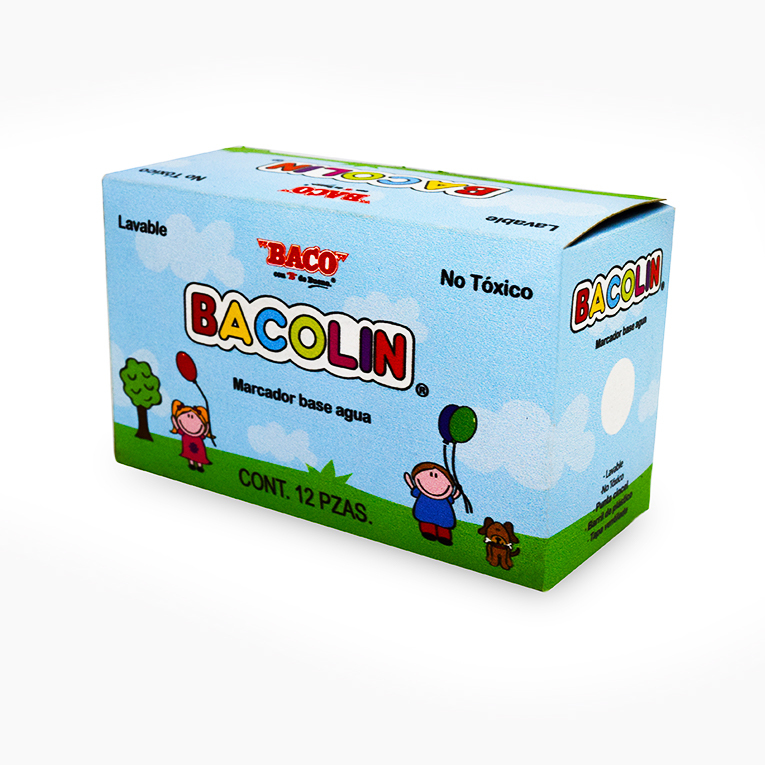 In Baco - We are more than an ordinary stationery in Mexico. 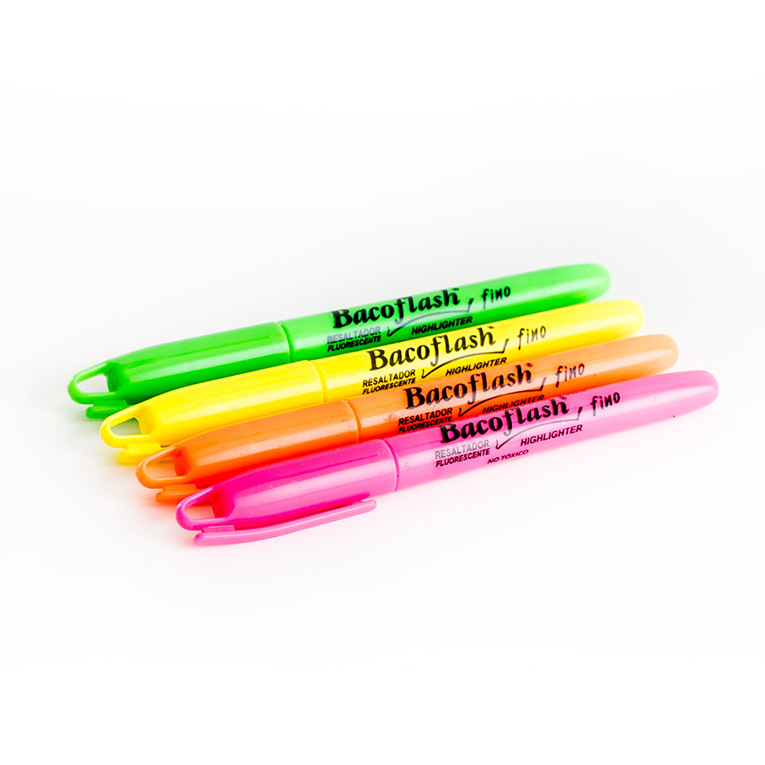 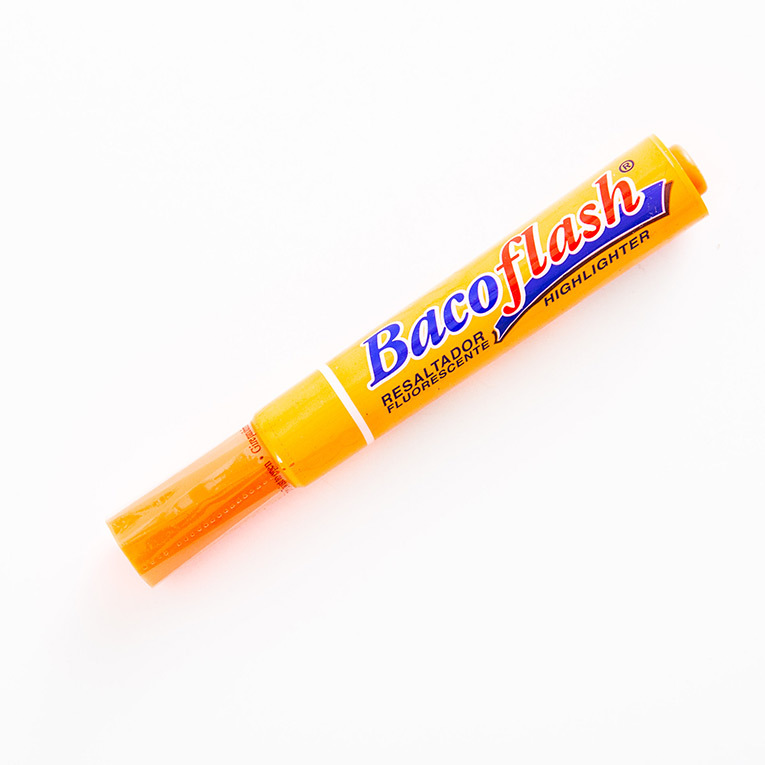 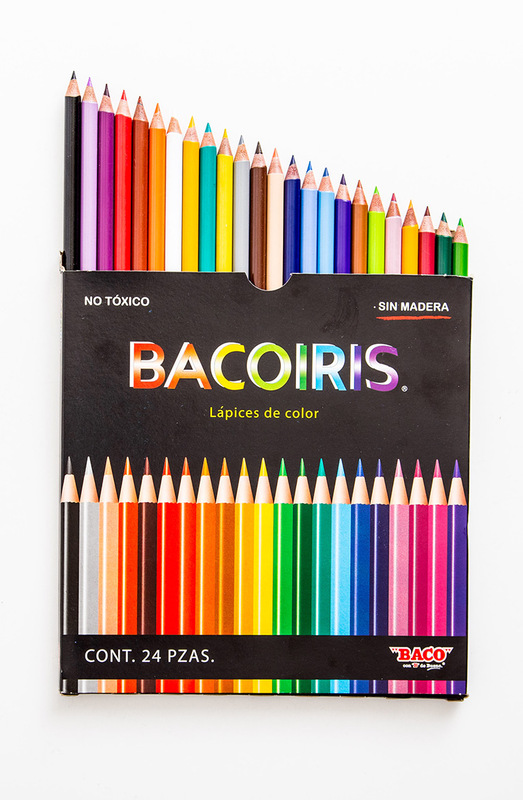 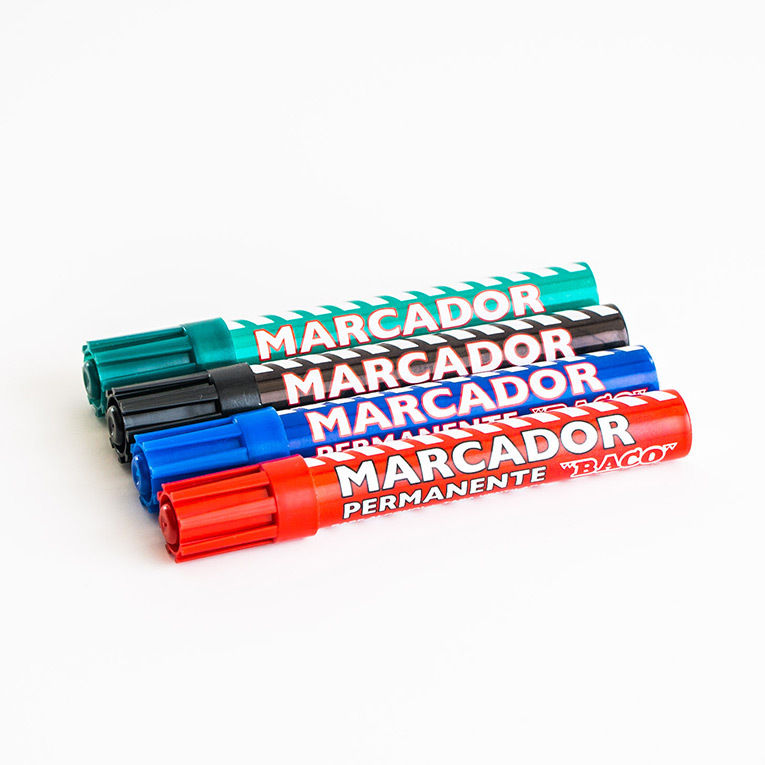 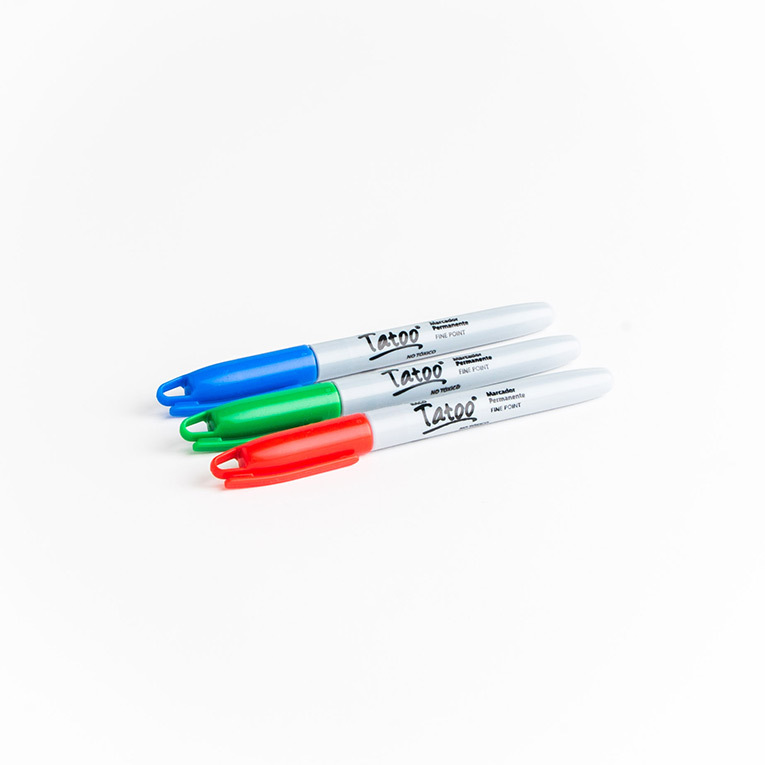 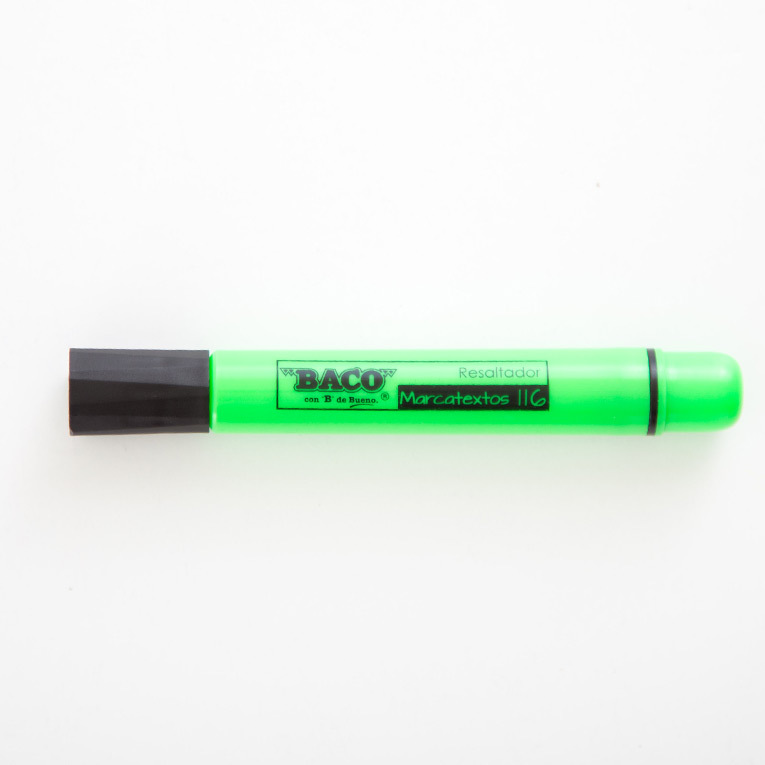 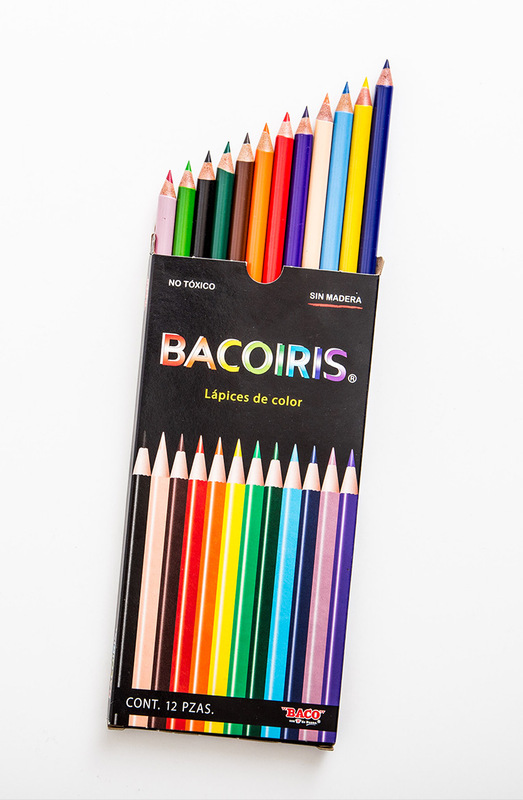 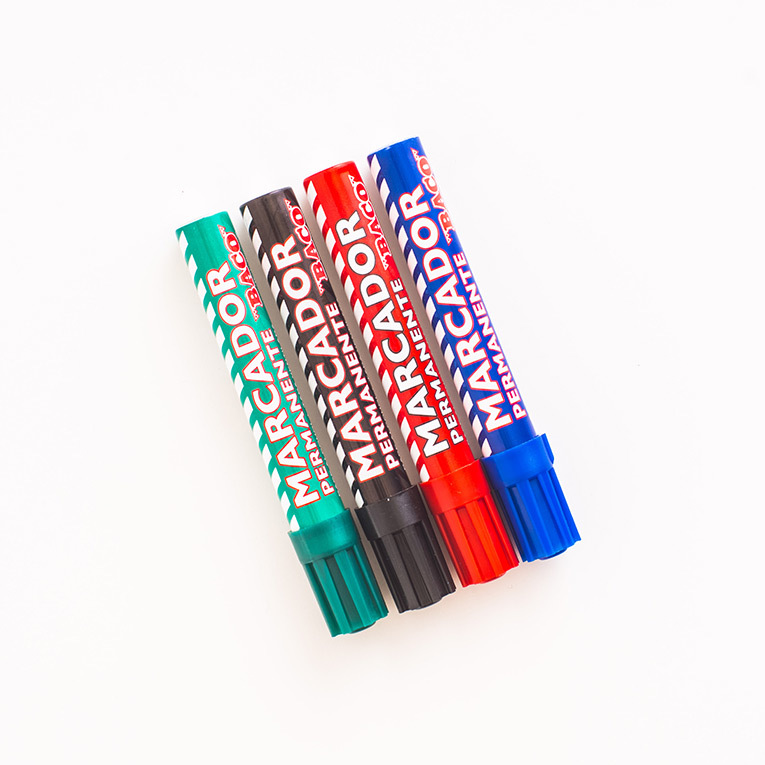 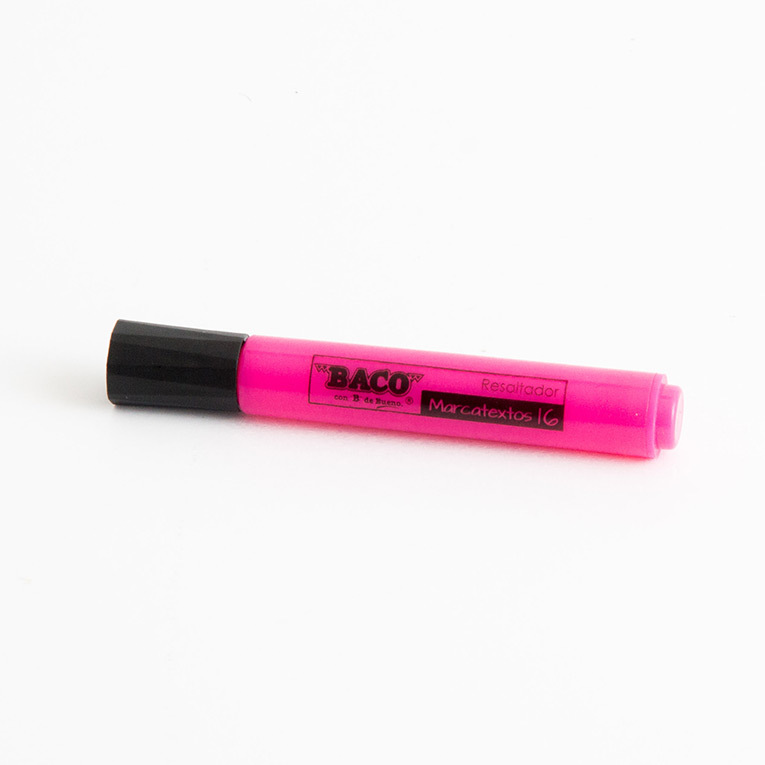 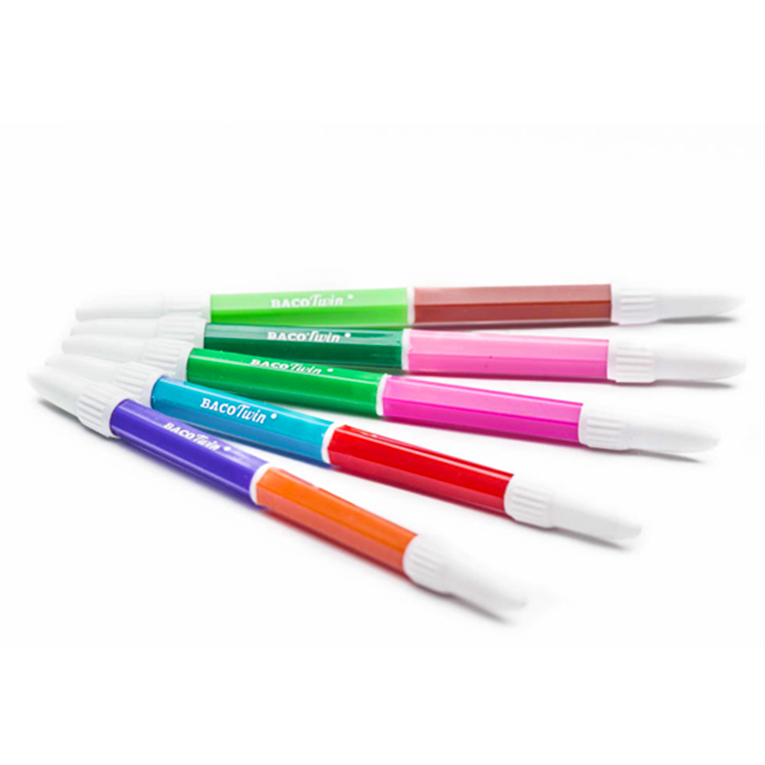 With Baco´s marker, markers, pencils and pens, create your own world. 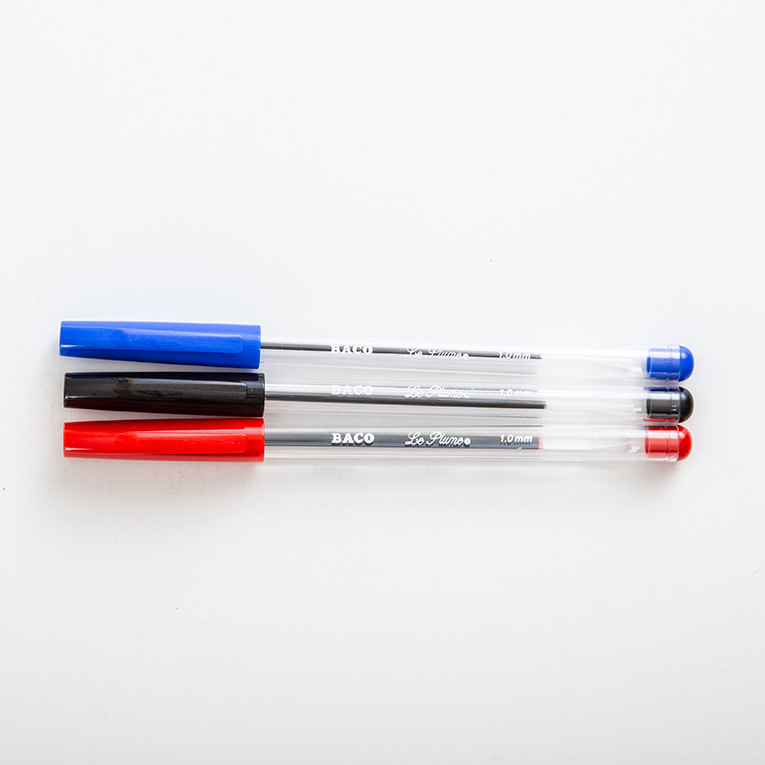 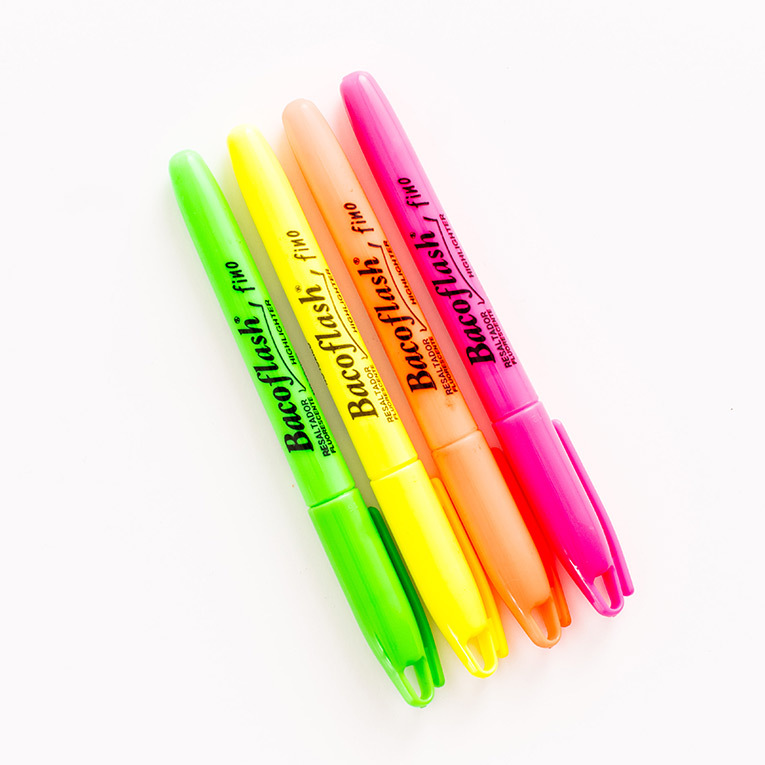 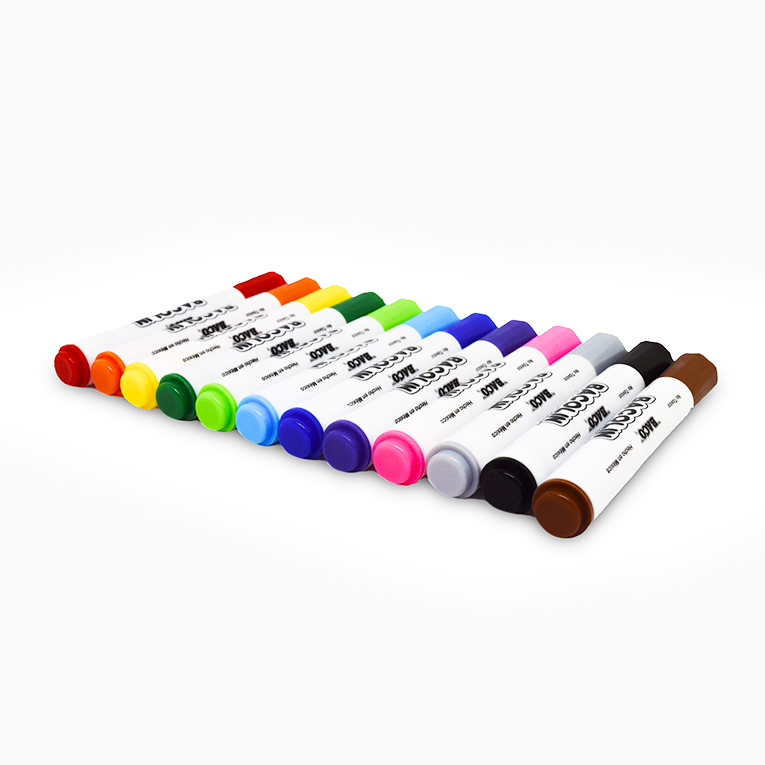 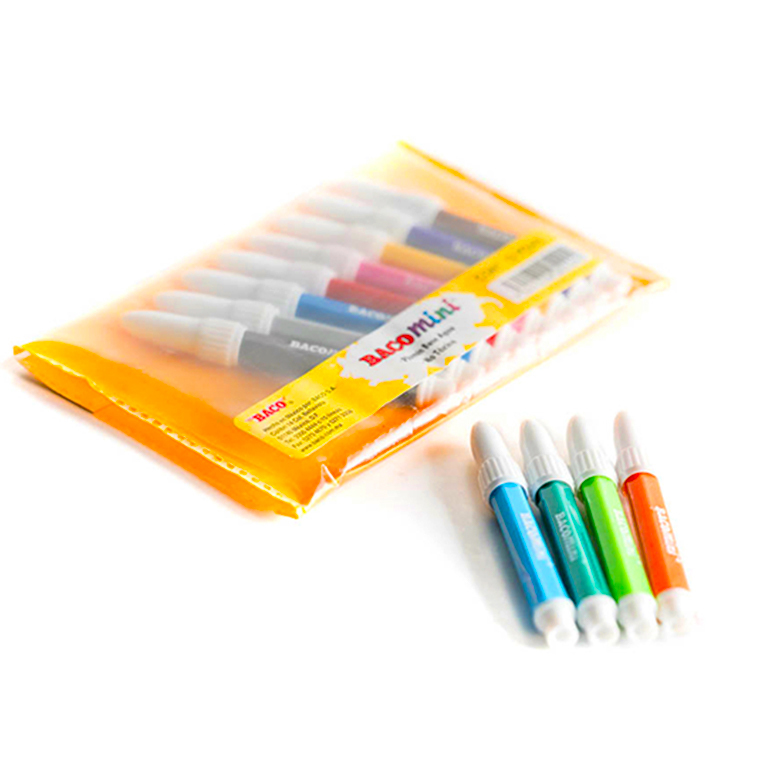 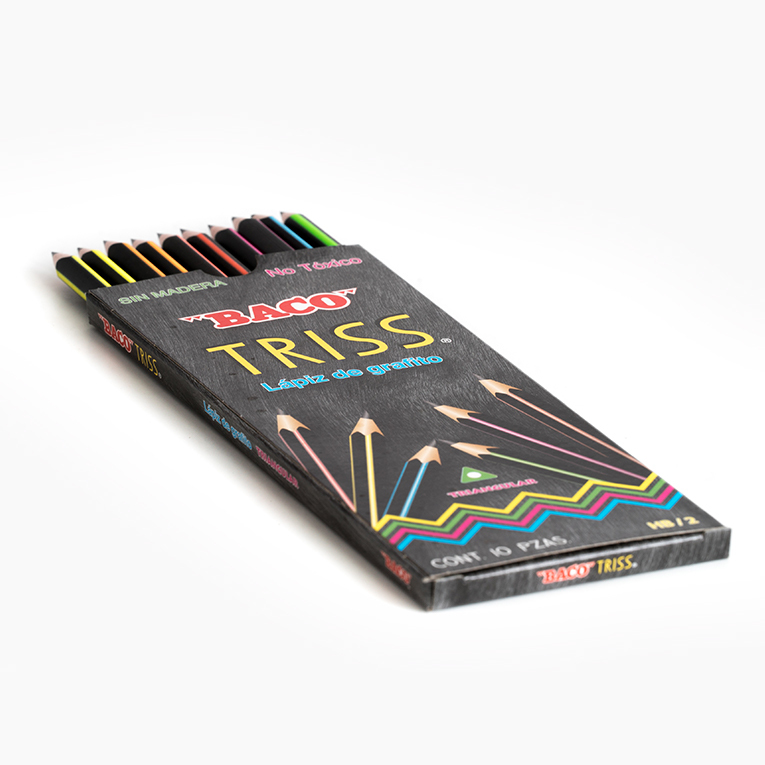 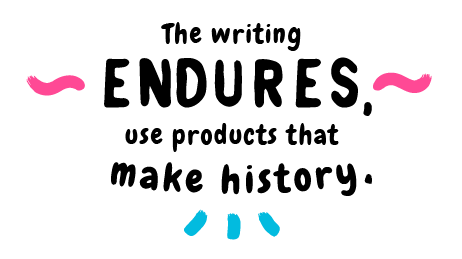 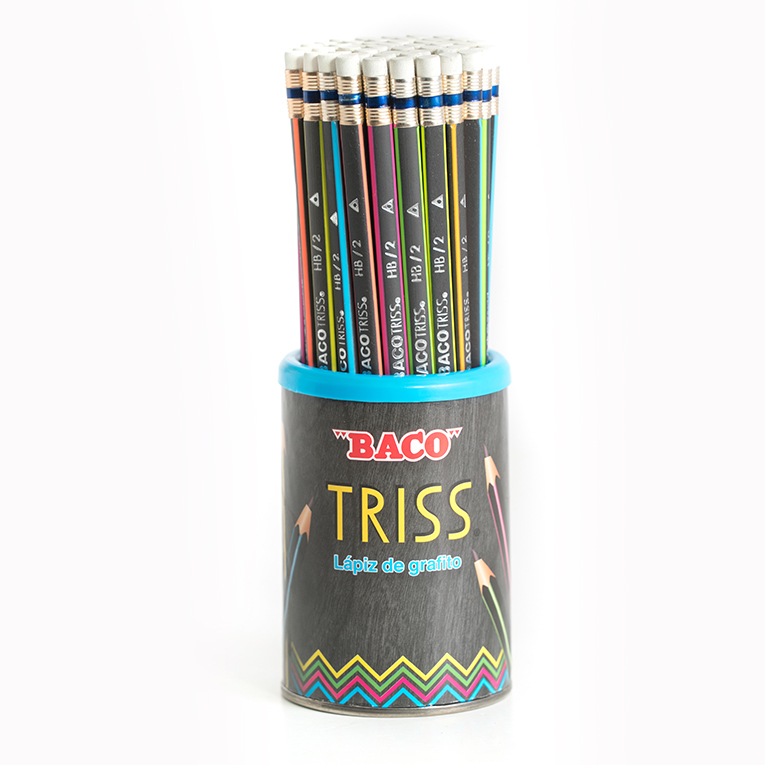 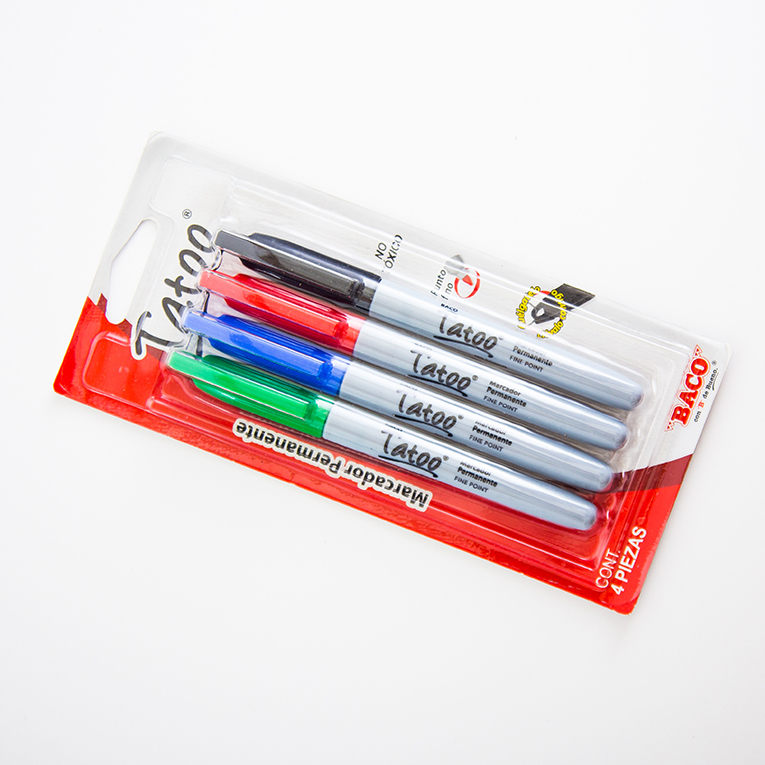 In Baco you can find permanent markers, graphite pencils, crayons, colored pencils and a whole range of articles for creativity and writing.